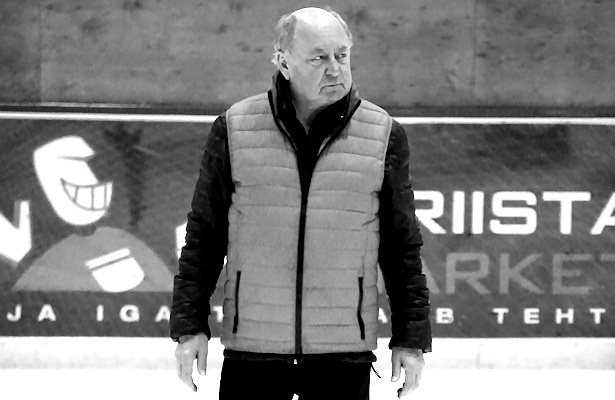 Russian coach Alexei Mishin is not against reforms in general and respects the efforts of the ISU office holders that are working on them, but he recommends a careful approach. Legendary Russian coach Alexei Mishin warns that rule changes proposed at the upcoming International Skating Union’s congress could lead to arbitrariness in judging and hinder the progress of the sport. “The ‘look at who is talented and who is not talented’ changed,” he continued. “Who is a good coach and a bad coach changed. Who is a good judge and a bad judge changed, because they had to judge jumps and not figures. The new system wasn’t created to make figure skating better, but to make judging easier.” The coach, who authored several books on the biomechanics of figure skating, feels that creativity in elements, like spins and footwork, was lost. Now Mishin sees the third major change “of revolutionary character” coming up and is skeptical, notably about the introduction of a grade of execution (GOE) ranging from minus five to plus five. The coach, who began skating in 1956, also criticized the change of value for jumps and that a jump that is one quarter short of rotation will be considered underrotated. Until now, it was more than a quarter of rotation. Mishin points out that the angle of the camera or how the jump was recorded can make a difference. For example, a jump that is in fact underrotated might seem rotated and vice versa. He also disagrees with the proposal that each type of quadruple jump can be done only once in the program and not repeated in combination as it is now. Some of the proposed rule changes were in large part, a reaction to the men going after quads they haven’t mastered yet and which can lead to “splatfests.” For example, at the 2018 ISU World Figure Skating Championships in March, some skaters fell four or five times in the free skate. However, Mishin feels that it is not necessary to limit the number of quads or discourage skaters from attempting them. In a nutshell, Mishin feels there is no need to change the rules to prevent skaters from attempting too many quads. He believes that the skaters will make progress and next season they will be more consistent with their jumps. There will be less mistakes and less falls.